Travelling internationally with children is not as simple as it once was. 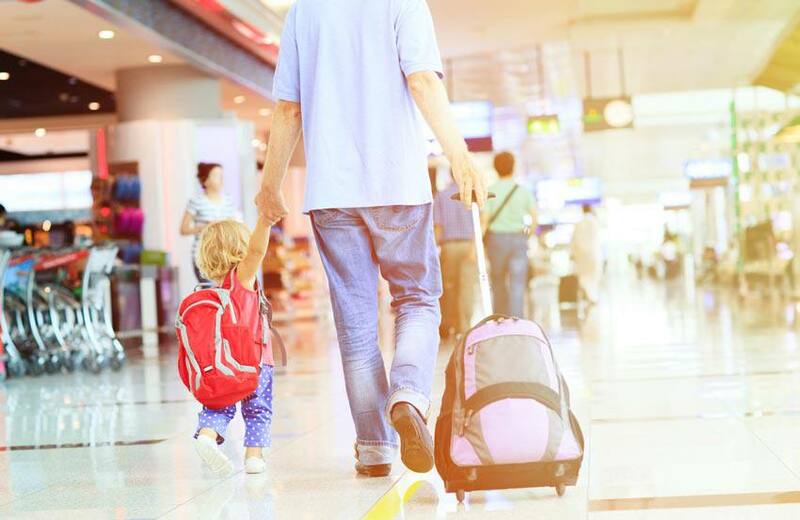 Whether your children want to tag along with mom or dad on a business trip, or grandma and grandpa want to take their grandchildren on a vacation, more documentation than the child’s passport may be necessary to get through customs. Many countries have introduced new rules for children who travel internationally. The rules are intended to help reduce instances of kidnapping, child trafficking and child custody disputes. Unless children are accompanied by both parents, any child under the age of majority that is travelling internationally should have a valid passport and visa (if required) and may need a notarized letter from one or both parents granting permission for their child to travel. This applies to children travelling with one parent, grandparents or other family members or friends, or travel for sports or school trips. Legal guardians travelling with a child should travel with notarized proof of guardianship. If you are not sure whether a letter is required, check with the embassy or consulate of the country to which you plan to travel. If you do not have the correct documentation, you could run into issues at border crossings and may even be denied access. The Government of Canada offers a sample consent letter that can be used or modified as necessary. Always check in advance with the embassy or consulate of the country you will be travelling to for more information about documentation requirements. No travel plans are complete without ensuring your child has sufficient travel insurance. Blue Cross has personalized travel insurance solutions that will meet all of your child’s travel needs. Whether your child is travelling with one parent, grandparents or for a sports or school event, we have a travel insurance plan that will provide comprehensive travel coverage and assistance.